Efficient criminal alerts, suspect behaviour and event detection. We envision a safer world, one where the people are able to enjoy life in their own cities without being afraid of potential attacks, robberies, or life-threatening events. In recent years, criminal organizations, terrorist and radical groups have posed a significant threat to the modern society. Recent attacks in major cities around the world have brought many casualties among innocent citizens. Put together, all these facts indicate that we need increased security standards in order to protect our modern society and prevent the degradation of the geopolitical situation at the global level. However, increasing security personnel in certain areas does not necessarily make people feel safer, as the respective area can be seen as very unsafe. 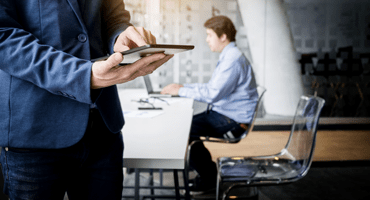 In this context, we believe that intelligent video surveillance software can increase the security standards around the world, without requiring more security personnel. Usually, security alerts are provided by well-intended people witnessing an event that threatens their security or, sometimes, by security personnel present at the scene by chance. In many cases, the alerts are not timely provided for an efficient intervention. In some cases, for example when robberies happen during the night, the event is reported long after it has occurred. Inefficiency in the relay of information directly from the scene leads to increased response times, which in turn may even result in human casualties. We envision a safer world, one where the people are able to enjoy life in their own cities without being afraid of potential attacks, robberies, or life-threatening events. Our aim is to bring the next generation of intelligent video surveillance software to our clients and users. The SecurifAI video surveillance software is designed to work in various environments and to be easily adapted to different scenarios. 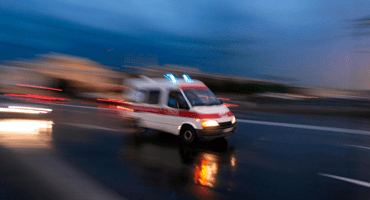 Our software is able to automatically detect possible life-threatening situations or events, and deliver timely security alerts to security personnel. Our solution is based on the remarkable knowledge and skills acquired by our research and development team in the fields of artificial intelligence, machine learning, computer vision and image processing. Our team brings the next generation of video surveillance software by leveraging the use of recent developments in these fields, including neural networks, deep learning and other state-of-the-art approaches. Incorporating state-of-the-art technology into our software leads to high detection rates of life-threatening situations and events. We automatically detect abnormal events by learning a model of normal events from training video. Abnormal event detection in video is a challenging task in computer vision, as the definition of what an abnormal event looks like depends very much on the context. For instance, a car driving by on the street is regarded as a normal event, but if the car enters a pedestrian area, this is regarded as an abnormal event. A person running on a sports court (normal event) versus running outside from a bank (abnormal event) is another example. Although what is considered abnormal depends on the context, abnormal behaviour should be represented by unexpected events that occur less often than familiar (normal) events. Hence, our approach to abnormal behavior detection is based on learning a model of familiarity from a given training video and label events as abnormal if they deviate from the model. We employ deep convolutional neural networks and support vector machines to achieve state-of-the-art results for the abnormal event detection task. Our system is flexible and can be adjusted to reach a desirable trade-off between true and false detections. We automatically detect unattended luggage in public areas using background subtraction, motion tracking and deep learning. In many airports and public areas, people are instructed to keep their personal belongings attended at all times. Criminals can use their luggage to hide bombs in public places and leave the scene before the bomb explodes. Hence, any unattended luggage is a potential threat to the people passing by. To automatically detect such threats, we first employ background subtraction and motion tracking to spot stationary objects. We then employ our convolutional neural network trained to distinguish between abandoned luggage and other stationary objects, for example sleeping persons or parked cars. Our face detector is designed to work in real-time, while producing highly accurate face detections. Face detection is a very well-studied task in computer vision and, hence, there are many systems that can accurately detect faces. We considered a state-of-the-art system based on deep features able to detect faces in real-time. The system is trained on tens of thousands of images for improved accuracy. Although the face detection system can be employed for many other tasks, for example face recognition or people counting, we use the detected faces as input for the facial expression recognition system and the contactless heart rate estimation system. Our face recognition system can reliably recognize persons from a single photo of each subject. Face recognition is perhaps one of the most important problem that requires solving in the context of video surveillance. Face recognition systems usually need many training image samples, before recognizing the people in the provided training data. However, in real-life scenarios, there are only a few images (most-likely only one image) available for a certain person of interest (that needs to be recognized). In this context, we specifically designed our system based on convolutional neural networks to recognize a person in video even when there is only a single training photo available for the respective person. Our face recognition system can also be used for face authentication. In this case, we can verify if a person user tries to impersonate a known user using a printed photo by employing the contactless heart rate estimation system. Our facial expression recognition system ranked 4th in the Facial Expression Recognition Challenge of the WREPL Workshop of ICML 2013. Before committing a crime, a person may feel angry or disgusted about what is about to happen. Our facial expression recognition system uses both handcrafted and automatically-learned features to deliver an accuracy higher than human-level performance. We improve our performance by constructing a recognition system on the fly, tailored to each image that needs to be analyzed. We are proud to report that a preliminary version of our system (that uses only handcrafted features) ranked on the 4th place among 56 teams around the globe, in the Facial Expression Recognition Challenge of the WREPL Workshop of ICML 2013. Our system is able to distinguish among 8 standard facial expressions: anger, contempt, disgust, fear, happiness, sadness, surprise, and neutral. The output provided by the facial expression recognition system can be corroborated with the output of the contactless heart rate estimation system in order to retain a suspect for questioning. We automatically analyze the small changes in the light reflected by the face skin while the blood pumped by the heart inflates the small vessels under the skin. Recent developments in computer vision and signal processing have enabled an interesting application, namely the heart rate estimation of a person using contactless technology. We only need a few seconds of video recording with the subject’s face. We first eliminate the noise that naturally occurs in digitally recorded images. We then analyze the small changes in the light reflected by the face skin while the blood pumped by the heart inflates the small vessels under the skin. Security personnel can use our system to track suspects and check their pulse rate without the subjects’ acknowledgment. A high pulse rate is an indicator of anxiety, stress, anger, in which case the security personnel can retain the suspect for questioning. Our pedestrian detection and tracking system is based on fast convolutional neural network components that deliver real-time processing. The pedestrian detection and tracking system is based on the same components as the car detection and tracking system. In the detection stage, we use a deep single-stage convolutional architecture that provides fast and accurate detections. For short-time tracking, we use a state-of-the-art handcrafted object tracker, which we improve by applying a deep pedestrian classifier. For long-time tracking, we employ a siamese neural network to match the short-time tracklets. Our pedestrian detection and tracking system can be used for people counting or to ensure the security in no-entry zones. Our car detection and tracking system is based on fast convolutional neural network components that deliver real-time processing. The car detection and tracking system is based on the same components as the pedestrian detection and tracking system. In the detection stage, we use a deep single-stage convolutional architecture that provides fast and accurate detections. For short-time tracking, we use a state-of-the-art handcrafted object tracker, which we improve by applying a deep car classifier. For long-time tracking, we employ a siamese neural network to match the short-time tracklets. Our car detection and tracking system can be used for traffic load monitoring, car counting or to ensure the security in no-entry zones. Providing automatically generated alerts to dispatchers, giving them the opportunity to respond to critical situations and intervene as quickly as possible. By utilizing our automated video analysis platform, trained security or medical personnel can be notified about a critical situation without human intervention. 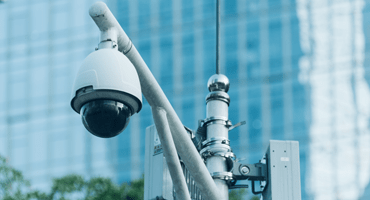 Our technology is well-suited for securing public places such as government buildings, public institutions, airports, markets, underground stations, and so on. Our systems are designed to work in different environments and provide alerts to various critical situations, such as people or vehicles trespassing a restricted area, people leaving unattended luggage, people running away or falling on the floor, car accidents, fires or explosions. Entities that operate their own emergency response and want to receive alerts only from within their jurisdiction (schools, banks, campuses, corporate complexes, small shops) can make use of our platform. We are able to secure your private place by providing alerts to your private security personnel or 3rd party security companies in various scenarios, such as armed robberies, people jumping over fences. Radu is Associate Professor at the University of Bucharest, Romania. In 2013, he completed his PhD at the University of Bucharest. 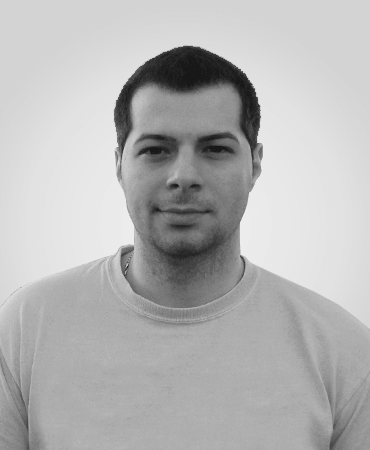 In 2014, Radu received the Award for Outstanding Doctoral Research in Computer Science from the Ad Astra Association. 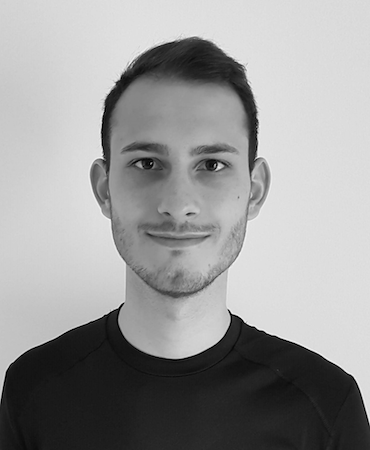 His research interests include machine learning, computer vision and text mining. He published over 50 scientific articles and a research monograph with Springer. 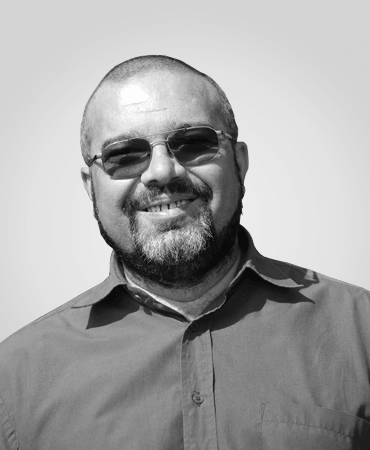 Bogdan is Associate Professor at the University of Bucharest, Romania. In 2013, he received his PhD degree ETH Zurich. Since 2014 he joined University of Bucharest, where he teaches lectures on computer programming, artificial intelligence and computer vision. 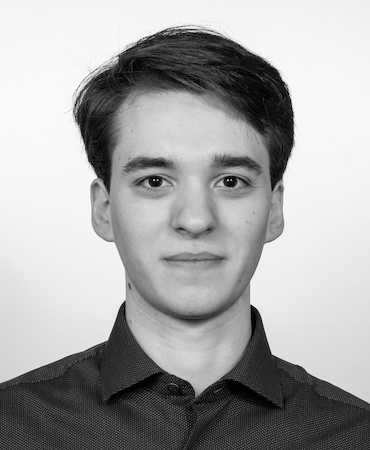 His research interest include machine learning and pattern recognition in computer vision. Marius is Associate Professor at the University of Bucharest, Department of Computer Science. He defended his PhD in 2004 with the thesis ”Machine Learning Applied in Natural Language Processing”. His domains of interest are: artificial intelligence, machine learning, computational linguistics, information retrieval, authorship identification, computer vision. 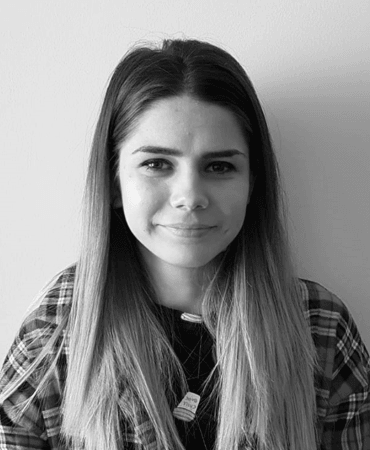 Sorina graduated from the Faculty of Mathematics and Computer Science of the University of Bucharest in 2016 and is currently a Master of Science student at the same University. She completed her graduation thesis on image processing and, besides this area, she is interested in computer vision and machine learning. Iuliana graduated from the Faculty of Mathematics and Computer Science of the University of Bucharest in 2017. She completed her graduation thesis on facial expression recognition. Her domains of interest are: artificial intelligence, machine learning and computer vision. Andi is the quiet guy in our team. He likes to take action as soon as this is required, and he prefers to let the facts speak by themselves. Andi loves to find and use efficient architectural patterns for designing and building the best software solutions. 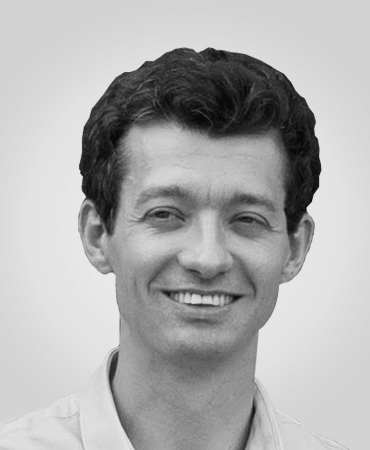 Andrei is a serial entrepreneur and co-founder of several Romanian start-up companies. He likes to tear things apart in order to see how they work and reassemble them back together. He can envision the final product right from the start and he is relentless in constructing and delivering the best product, according to his vision. 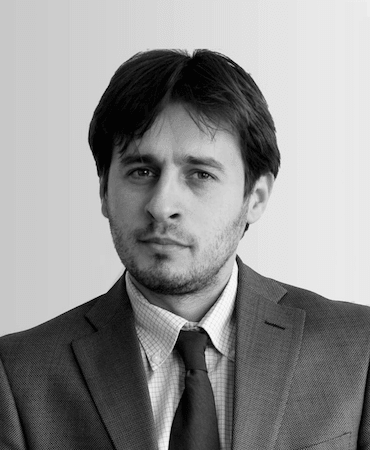 Valeriu is a serial entrepreneur and co-founder of several Romanian start-up companies. His aim is to build products that solve real-world problems. He loves being around people and working with people. He is the key person dealing with public relations at SecurifAI. Adrian is our core sales guy. 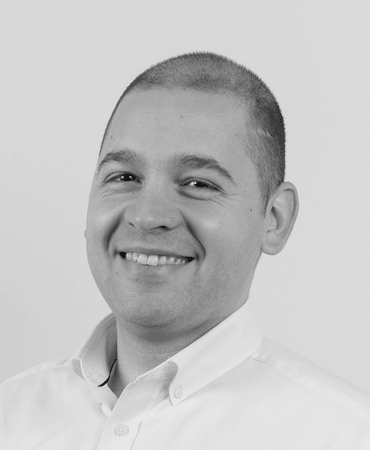 He has many years of sales experience in the Romanian IT sector. He built strong business relations with big IT companies from Romania. 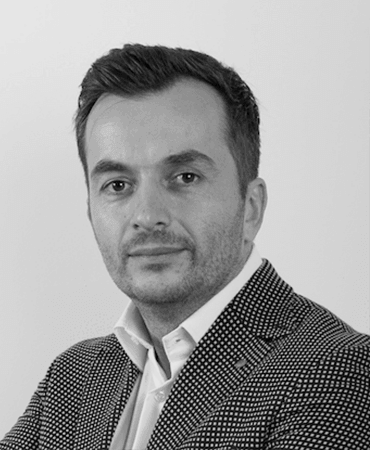 With his experience and skills, Adrian helps us reach the right clients in the shortest possible time. R.T. Ionescu, S. Smeureanu, B. Alexe, M. Popescu. Unmasking the abnormal events in video. In Proceedings of ICCV, 2017. S. Smeureanu, R.T. Ionescu, M. Popescu, B. Alexe. Deep Appearance Features for Abnormal Behavior Detection in Video. In Proceedings of ICIAP, 2017. R.T. Ionescu, S. Smeureanu, B. Alexe, M. Popescu. Detecting abnormal events in video using Narrowed Motion Clusters. arXiv:1801.05030, 2017. S. Smeureanu, R.T. Ionescu. Real-Time Deep Learning Method for Abandoned Luggage Detection in Video. In Proceedings of EUSIPCO, 2018. M.I. Georgescu, R.T. Ionescu, M. Popescu. Local Learning with Deep and Handcrafted Features for Facial Expression Recognition. arXiv:1804.10892, 2018.